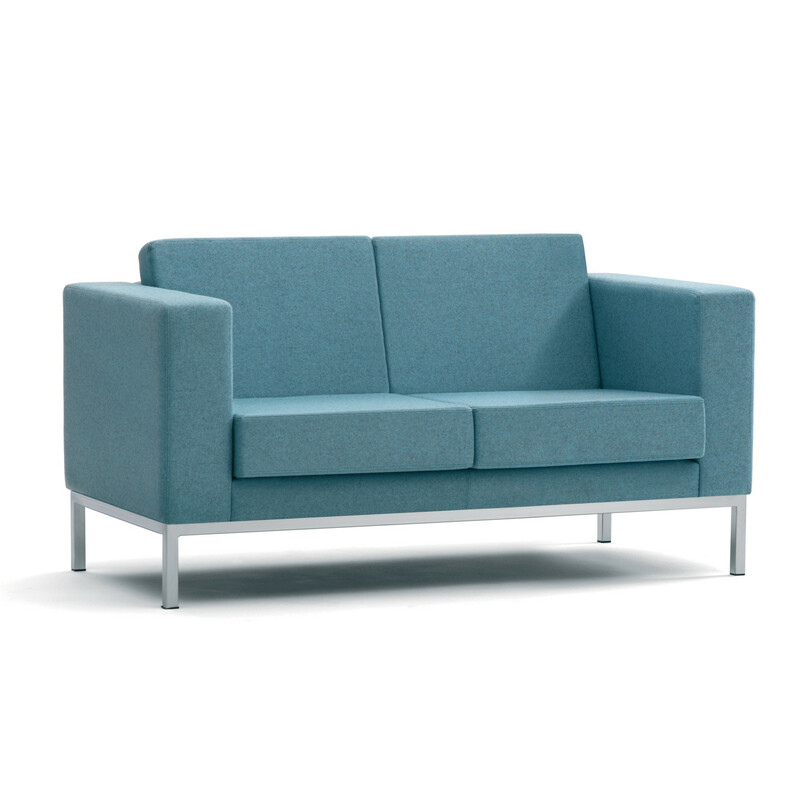 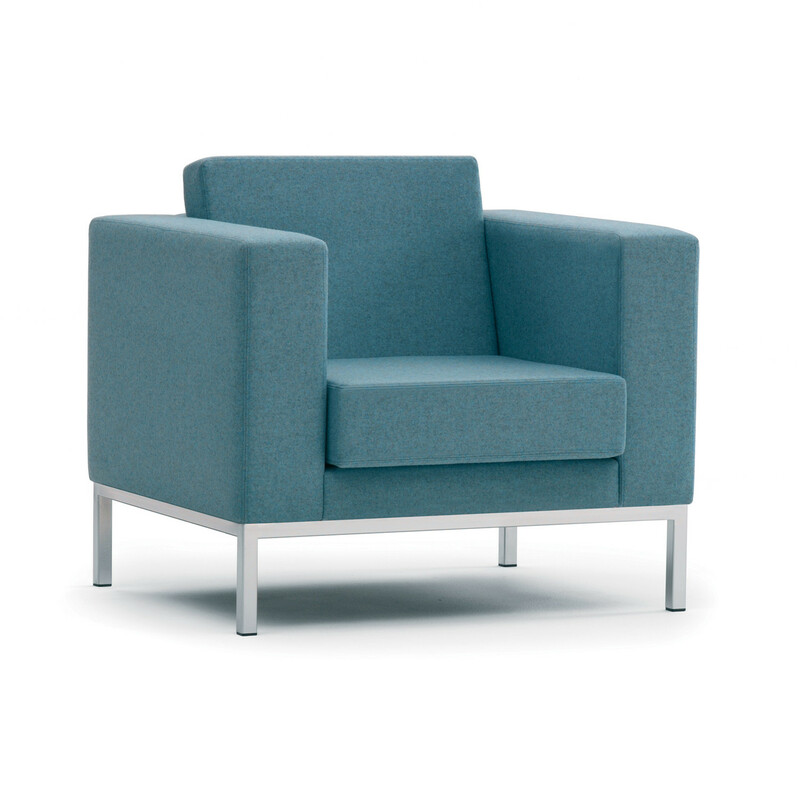 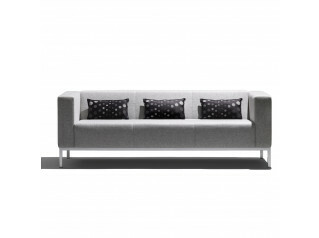 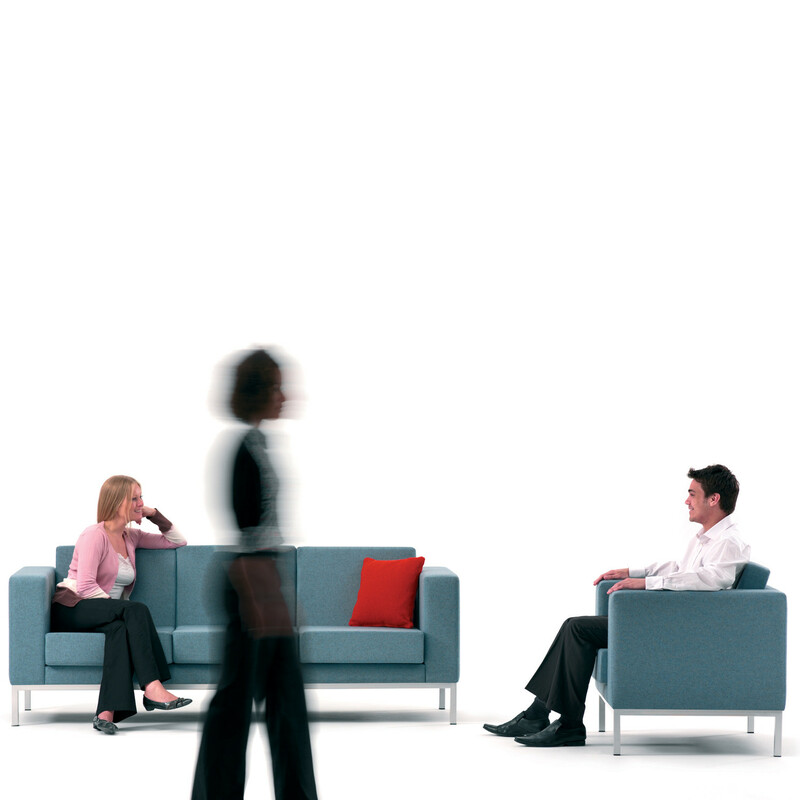 Total Sofa features a solid architectural square arm detail and stitched seat fronts to enhance the overall appeal. 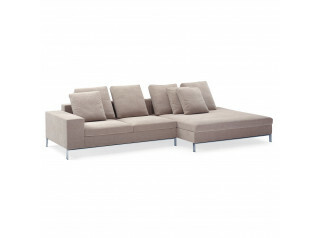 This upholstered sofa has a wooden structure finished with satin silver. 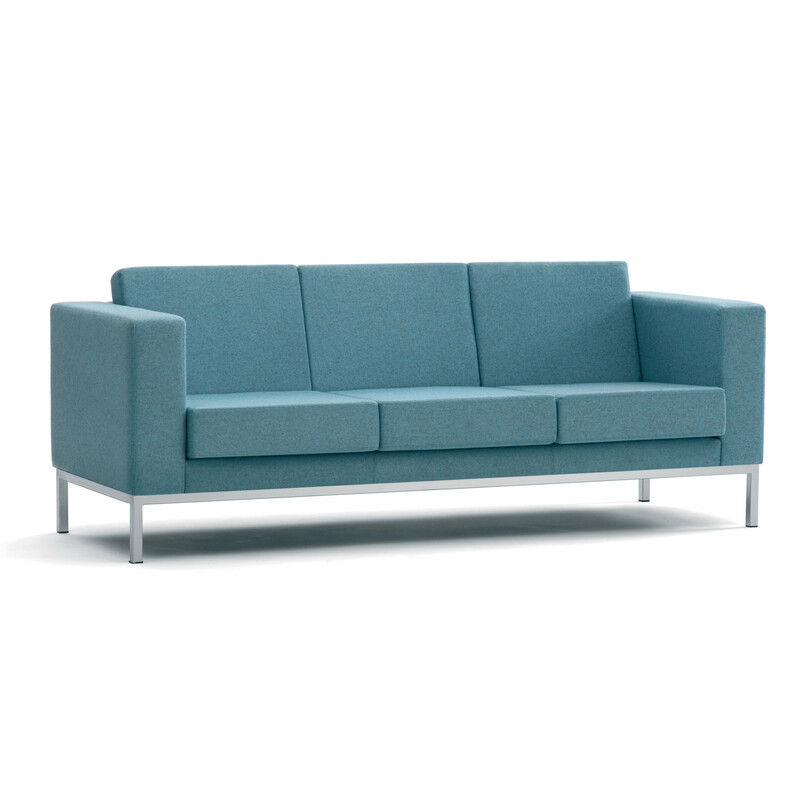 You are requesting a price for the "Total Sofa"
To create a new project and add "Total Sofa" to it please click the button below. 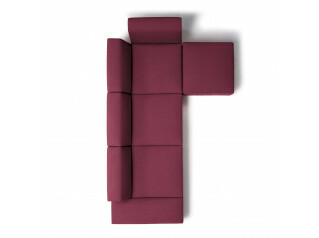 To add "Total Sofa" to an existing project please select below.